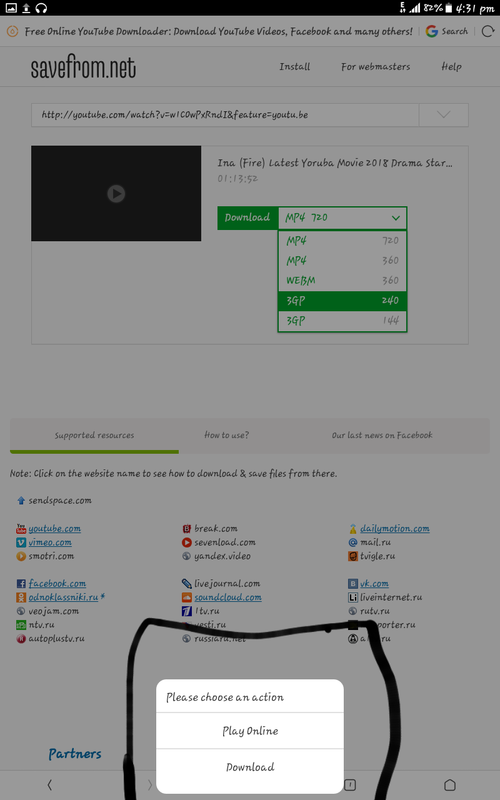 Due to various questions from visitors to these blog about how to download videos/movies from Safefrom.Net.We have made a step-by-step tutorial on how to download Videos/Movies to your PC/Mobile Gadget. Read through these steps-by-step to get started. 1. Visit CityTrend.Com.Ng and go through our Videos Section. 2. 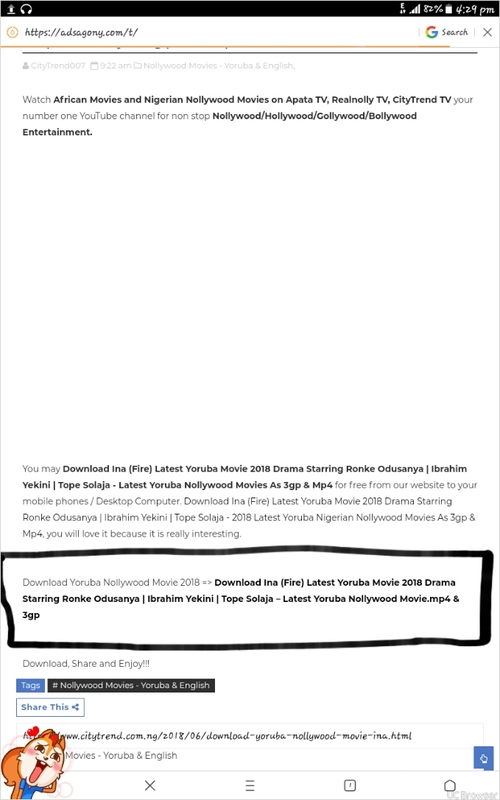 Go through your favorite video and click on the Download Button. 3. The link should take you to Safeform.net with various settings. 4. 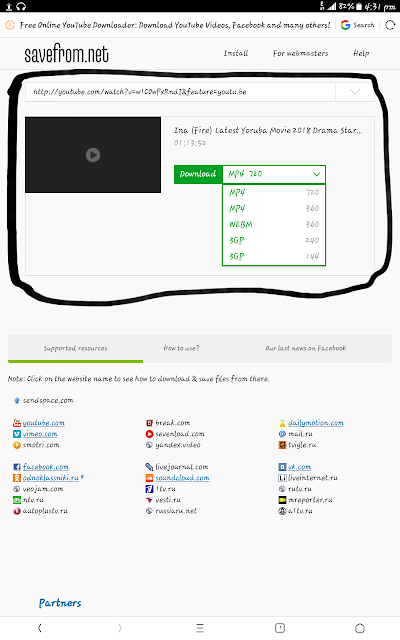 Click on your favorite file extension video. 5. The file should start downloading to your File Manager. 6. 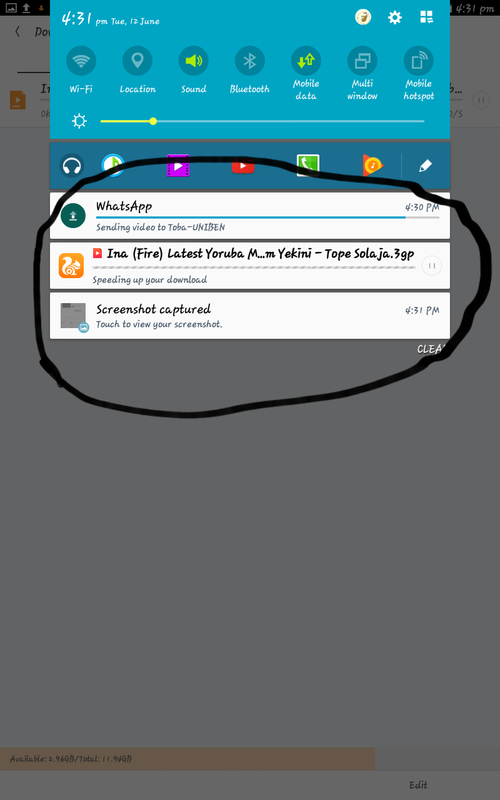 After download you should be notified of Successfully Download. 7. You are then good to watch your downloaded file. Hope these videos has really come handy to you all, help share these post with friends.